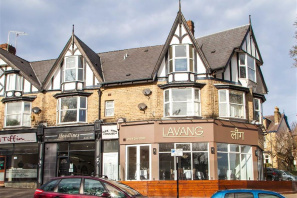 A large two double bedroomed second floor apartment, situated in the Fulwood area of Sheffield. This property has been fully refurbished to a high specification and benefits from a spacious kitchen with units fitted along the full length of the room, having oven, hob and extractor to the right hand side and the fire escape door to the rear. The utility room is located just off the kitchen, again with ample storage and fittings for a washer and dryer, a useful second sink and full length storage cupboard. The lounge/diner features two bay windows with views over the surrounding area. The two large bedrooms, both having bay windows, are off the hallway opposite the family bathroom with a modern suite and a shower over the bath. A three bedroomed town house situated in the popular residential village of Hasland. This beautifully presented property benefits from a modern kitchen to include oven, hob and extractor. Two reception rooms and useable cellar downstairs, three good sized bedrooms and bathroom with a shower over the bath upstairs. Outside benefits from off-road parking for two vehicles to the rear with a grassed area, plus a paved patio area and a paved forecourt to the front. 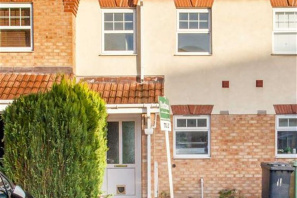 A two bedroomed town house with gas central heating and double glazing, modern fitted kitchen with oven, hob and extractor, open plan living room with laminate floor, one double bedroom, one single bedroom and a family bathroom. The property also benefits from a single garage and off-road parking. 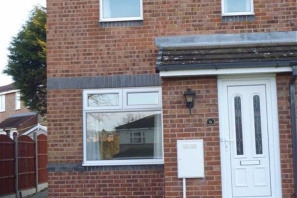 This property is situated in the popular residential area of Walton with all its amenities and facilities, and close to Chesterfield town centre. 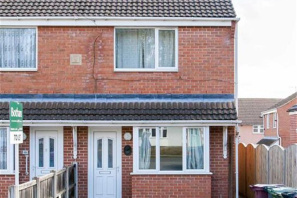 Modern 2 bedroom semidetached house with off road parking and useful shed. The property comprises of a fitted kitchen diner including some appliances, lounge with gas fire with feature fireplace, entrance porch, two bedrooms and a family bathroom with electric shower over the bath. 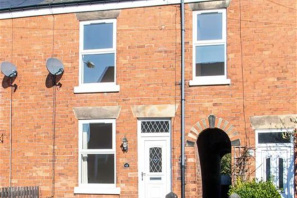 The property is within easy walking distance of Chesterfield Town Centre. 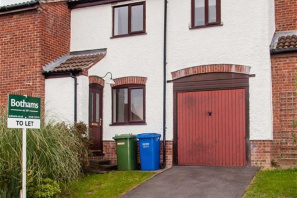 A two bedroomed town house with gas central heating and double glazing. 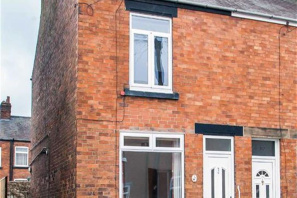 Situated in a popular residential area and ideally located for commuting to Sheffield and Chesterfield town centre. 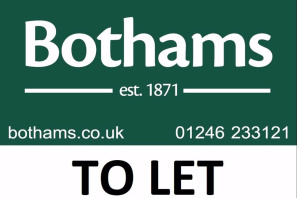 A newly decorated two bedroomed town house situated in the popular residential area of Hasland. The property has been fitted with new double glazed windows and redecorated throughout in neutral colours. 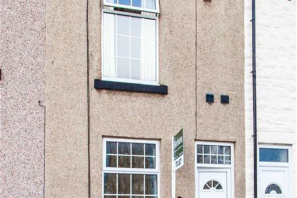 With two reception room plus a fitted kitchen, this property is larger than the average terraced house, two double bedrooms and a bathroom upstairs and a fully enclosed rear garden.